I must just say that I am very impressed with the new Cape Town side after attending their inaugural game at Cape Town Stadium on Tuesday 23 August, 2016. They ran out 2-0 winners thanks to goals from Jayiya and Ngoma, and the atmosphere was superb! I was kitted out with all the new gear thanks to the team at Umbro, and it is epic. Read more below to see how you can get your hands on the official supporters peak caps, hoodie’s and replica match kits! The official supporters hoodies come in both black and navy blue. They are extremely comfortable and a great fit. Love the design on the front too. Well played UMBRO, I got mine in navy blue to keep with the club colours and match my peak cap. They are premium garments and retail for R699, and exclusive to UMBRO stores! 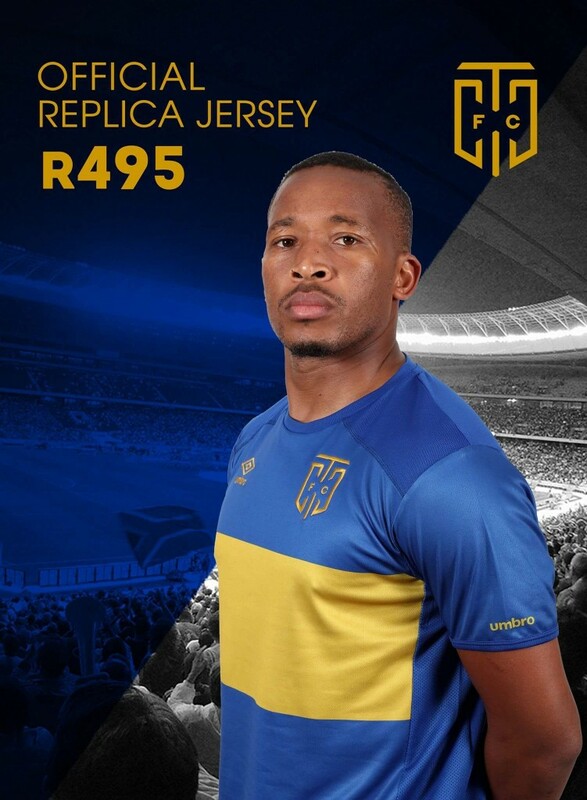 The home jersey keeps the traditional colours of the original Cape Town City, with blue being the main club colour, with the gold band across the chest and badge. The away kit is the same style, but in a black and gold colourway They retail for R495 and can be purchased at either UMBRO outlets, or at the stadium fan store on match days! 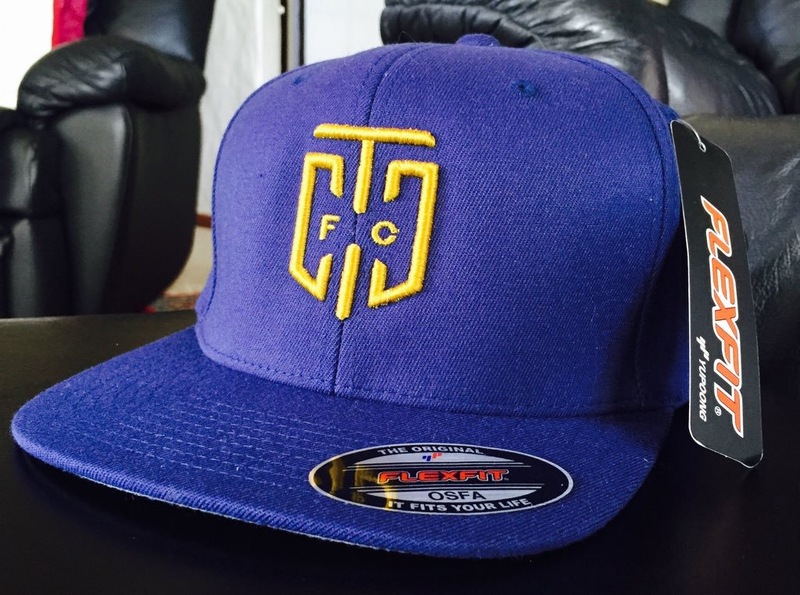 The supporters peak caps are UFLEX full elastic back style and come in the club blue, or navy blue with the Cape Town City badge in gold. They retail for R199 and are exclusive to the UMBRO outlets listed below! UMBRO OUTLETS IN CAPE TOWN! Get kitted in the latest supporters gear and show your colours at home games, and around the city. 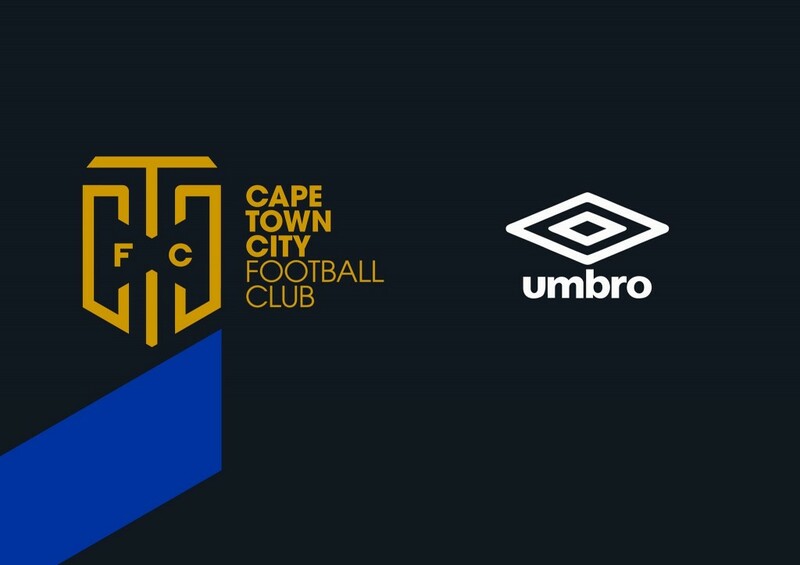 Make sure you follow @Umbro_SA and @CapeTownCityFC on social media platforms for all the latest releases. Make sure you follow me on Twitter @MrCPT for competitions, pre-match specials in the area and news on the upcoming games! Follow the conversation online using the #iamcityfc hashtag. 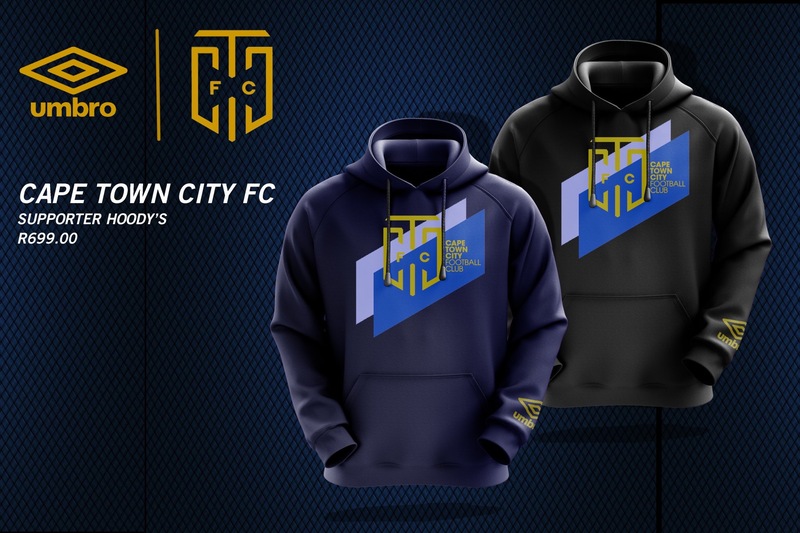 I would like to purchase a Cape Town City FC jacket, hoddie or caps. Hey Lee. The address of both Umbro shops are on the article! Otherwise you can purchase at the fan shop on match days at the stadium! They are available at all Umbro stores, Cape Town Stadium on match days, or direct from the club! Hey bro! Try contact any Umbro store who can assist! I think around R200 for the FlexFit full back! Does sable square still have caps as access park is sold out? Not too sure Jane! Try get hold of the club direct, they have! Can I buy the away CTFC jersey anywhere? Hey Cam. Please head to their Facebook Page and ask them direct. But I am sure Jack Lemkus in Cape Town can help! In Gauteng where I can purchase the cap? Please look up Cape Town City FC on Facebook and send them a message! Hey TBOZ! Get in touch with Cape Town City on Facebook. /CapeTownCityFC is where they can be found! I seriously need two of CTCfc caps and i am from Brits in North West. Get in touch with Cape Town City FC on Facebook and they can assist! Hello CTCFC. I really love the shirts mannn… Where and how can I get CTCFC’s white shirt? Pretty impressed with the brand of football this team is playing! A total commitment, a true winners mindset, a passion for the game and vison for success. This club has revived my love for the game and I just wana say keep it up. It’s not going unnoticed by us, your die hard new supporters. Extremely impressed, speechless !!! Wer can I buy one in Johannesburg? Get hold of http://www.facebook.com/CapeTownCityFC on Facebook! Get in touch with the club directly and they can assist. Find them on Facebook! Get in tough on their website, they can assist you! where would I find Cape town city fc merchandise? Jack Lemkus in Cape Town! Can buy online from Jack Lemkus! How much is the Cape Town City replica jersey 2017? You can get it online from Jack Lemkus. Google them! I’m looking to buy the tracksuits that the players wear . can i ? Can get it direct from Cape Town City or Umbro. Jack Lemkus is my spot in Cape Town I shop at! Hi good day how do i by direct from the club I want a home t-shirt with name and number on back with the sponsor name in front. Also I want to but the shorts and track pans. Best bet is Jack Lemkus in Cape Town! They have all the merchandise!